ASA Anyang Aero Sports Theme Park + flight camp design complete! 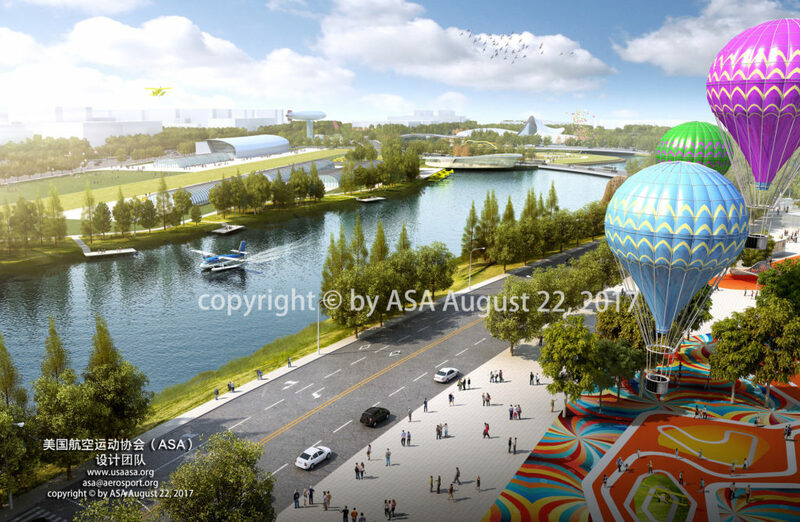 The ASA Anyang Aero Sports Theme Park + flight camp design is complete, which ASA started to build at the Anyang International Aero Sports City has been progressing smoothly. In accordance with Anyang city’s cultural heritage and industrial characteristics, combined with the actual project location and the characteristics of the surrounding facilities of the Anyang legend “mysterious bird” as the inspiration, The ASA design design team came up with a dynamic design with a modern atmosphere. Designer Deng Ning, Irene Duan, Professional assistance: Shu Dong Li, Marque Cornblatt, Douglas Henry.